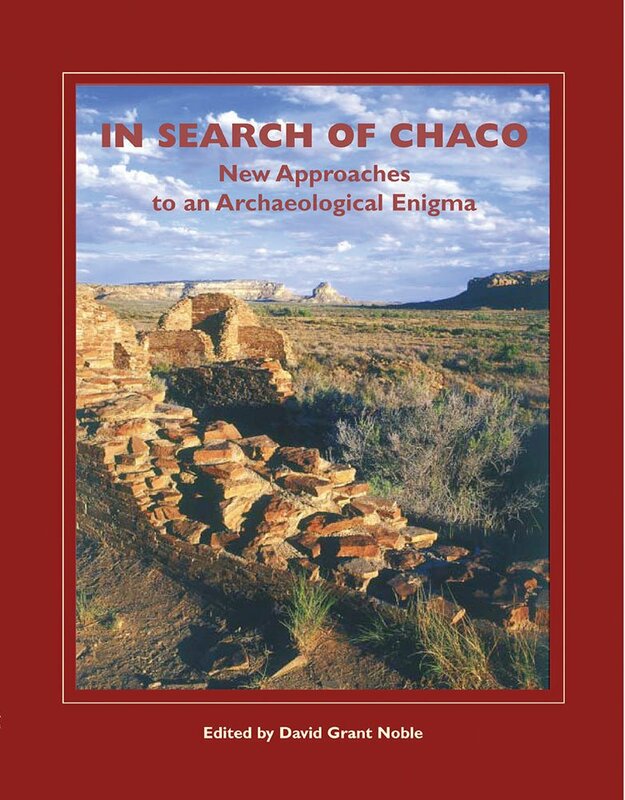 Startling discoveries and impassioned debates have emerged from the “Chaco Phenomenon” since the publication of New Light on Chaco Canyon twenty years ago. This completely updated edition features seventeen original essays, scores of photographs, maps, and site plans, and the perspectives of archaeologists, historians, and Native American thinkers. Key topics include the rise of early great houses; the structure of agricultural life among the people of Chaco Canyon; their use of sacred geography and astronomy in organizing their spiritual cosmology; indigenous knowledge about Chaco from the perspective of Hopi, Tewa, and Navajo peoples; and the place of Chaco in the wider world of archaeology. For more than a century archaeologists and others have pursued Chaco Canyon’s many and elusive meanings. In Search of Chaco brings these explorations to a new generation of enthusiasts.